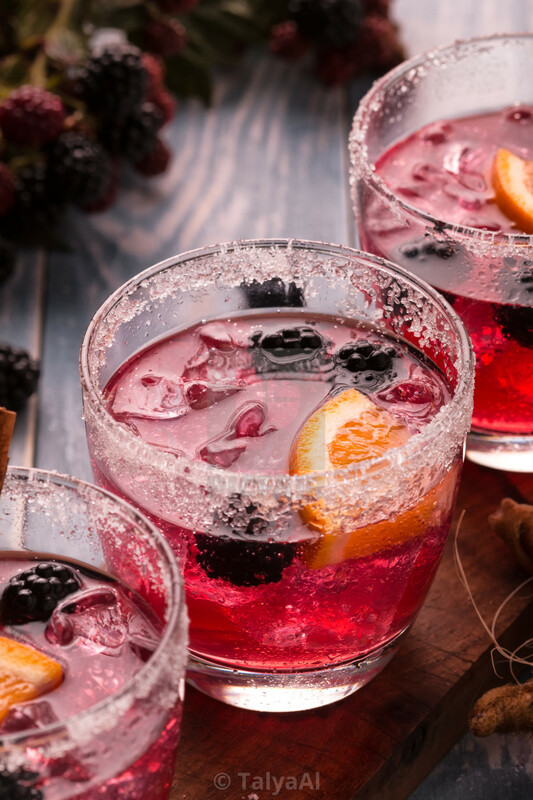 Refreshing Blackberry margaritas include fresh blackberry, lemonade, and tequila lightly sweet, and delicious. A great warm weather party drink. Blackberry Drink.